With the end of the Labor Day holiday weekend, it is officially fall in my fashion mind. Despite the near 100 degree weather that we are still experiencing in Texas, my closet is making the gradual clothing transition. Ann Taylor always has a beautiful and budget friendly fall collection, especially for the work wardrobe. This fall brings back new versions of the ever popular fall burgundy, leopard, leather, lace, tweed, and the animal motif sweater to name a few. 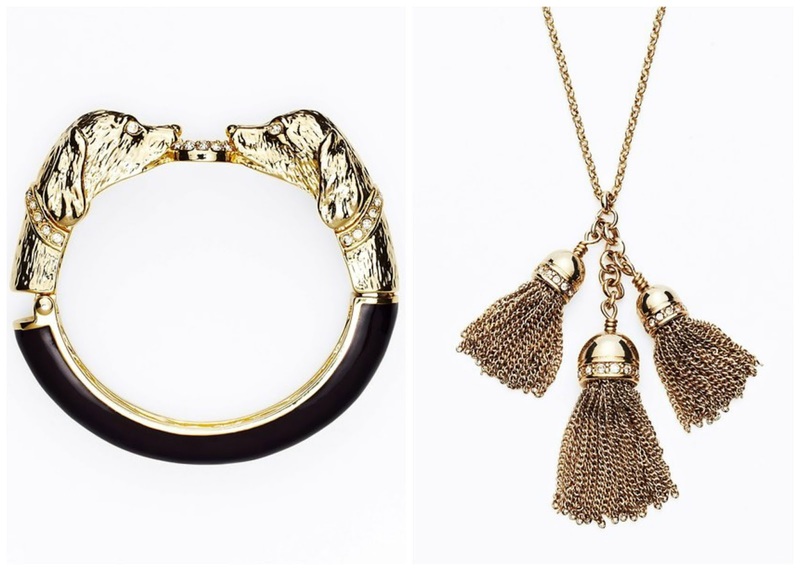 Don't you just love, love, love this collection! Most of these items are currently available, and on a Labor Day weekend 30% off discount (hurry, hurry, hurry). Several as noted and many of the accessories shown in the group photos will be available later this week. Ann Taylor is offering a Chic Makeover Weekend Sept. 6-8 to get head-to-toe styled and receive a surprise gift and chic goodies. Also on the radar...10% off from Sept. 9-23. So get ready for fall in Ann Taylor! Ann Taylor isn't typically my style because it's a little more "dressy" than I need to be on most days, but I'm really loving some of these picks. 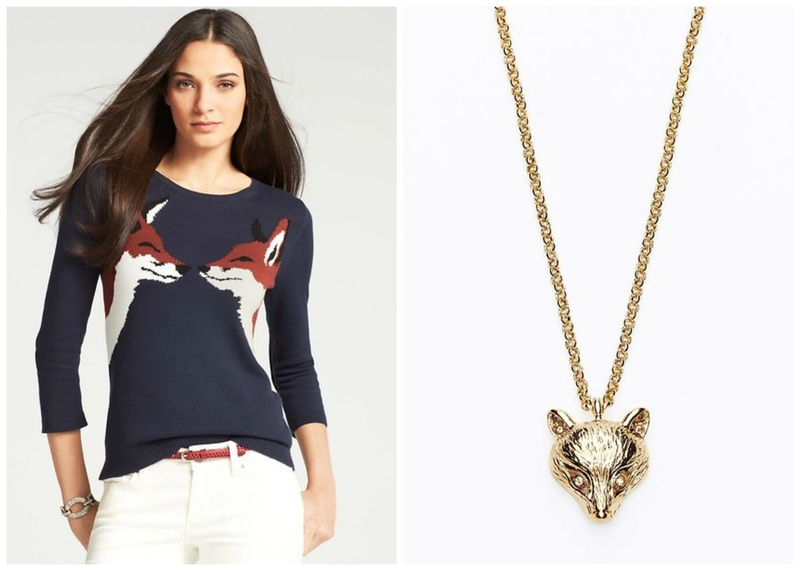 The Fox necklace and sweater are so cute, and so is that tassel necklace. I'm seeing those everywhere and really want one! It's a beautiful collection. I love these pieces. It's a very elegant and stylish. Perfect colors and accessories too. I love the jacquard fit and flare skirt! That beagle bangle! So cute! hello, honey, thanks for your comment, we follow you! I adore these fabulous looks. 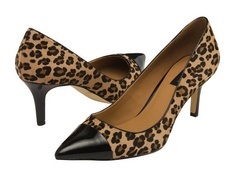 I love this collection, however ann taylor is not that easy to find in Italy! The fox sweater is adorable! I'm hoping it'll be a while before I wear fall clothes, but I am starting to shop for them now. Que preciosa colección, me gusta todo! Especialmente los pantalones leopardo jacquard, la camisa de encaje y el vestido leopardo jacquard, es una maravilla! Gracias por tu comentario en mi blog... te sigo! everything is perfect in this collection! !